April Williamson’s heart calls her across the frontier, but only one man—a handsome army scout with a tormented past—can get her safely to freedom. 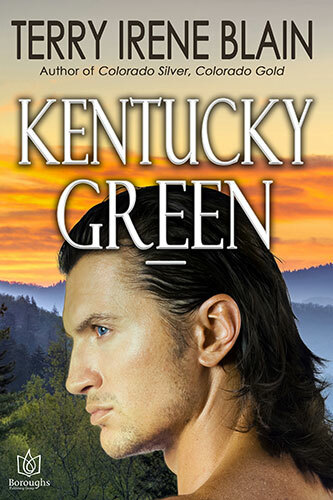 Daniel McKenzie was an army scout—quiet, capable, handsome…and utterly unwilling to be the trail guide April Williamson needed to reach Kentucky. The Indian attack at Blue Licks was but one bitter taste of the American frontier, a massacre that had taken her father just as cholera had taken her mother. But April would not give up on her dream. At journey’s end was independence, and nothing would stand in her way. The young widow was beautiful and determined, but the months of travel involved in her plan would be too hard. Without the general’s order Dan would have told any woman no, but April especially. 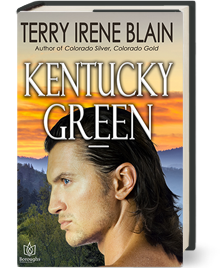 His secret would destroy her—or she might destroy him. April’s kiss was like the country itself. Restless and sweet, it promised a love that denied every boundary and looked only to freedom and the future.